Have you heard of Wicked Aura? 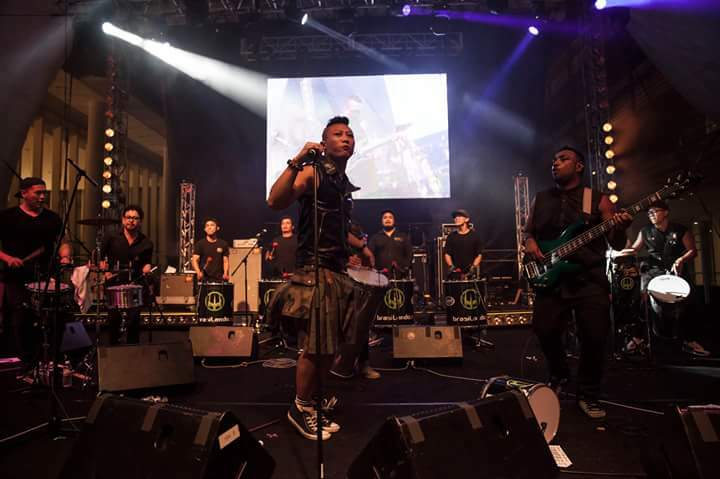 Percussionists, drummers, musicians, funk masters, Singaporeans. 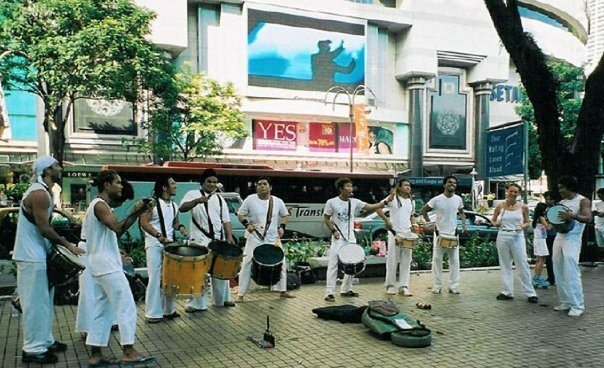 Chances are you have if you’ve walked down Orchard road a little less than a decade ago. They’re that huge ensemble of burly men banging on their drums and moving in surprising sync to their beats. Many have stopped and watched them, many have moved their hips to them and many have followed their rise from street to stage. 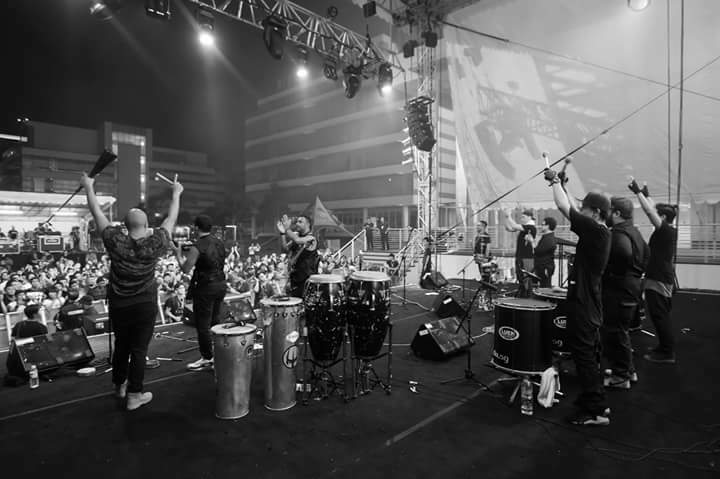 Local boys that’ve worked their butts off to put Singapore on the world stage, they’ve flown the flag high outside our shores gracing stages in Europe, America and Asia. The band’s been together since 2004, and along the way members have come and gone and their music has evolved. But that energy, enthusiasm and passion has been unwavering from the get go. The arts like we’ve mentioned before are a vibrant community in Singapore. Despite the lack of exposure and opportunities in the past, we’ve seen a growing number of musicians and artists push forward using their own money to set the groundwork for the future of our nation (art-wise). The government has also dished out grants, and Wicked Aura were one of several to receive them. So if you’re wondering “yeah I’ve seen these guys before, what happened to them ah?”. They’re still around, they still play in Singapore, but they’ve been busy putting together a new album. Like every other artist on our island, the struggle shapes the masterpiece but the struggle has to be overcome first. So with one last hurdle left, the local outfit has put together a crowdsourcing page to get their music to the masses. It comes with quite the write up detailing what the money is for. We on the other hand like to think the money isn’t just for the band but a step in nurturing and pushing for locals to shatter the barrier. This is so awesome! Thanks guys!